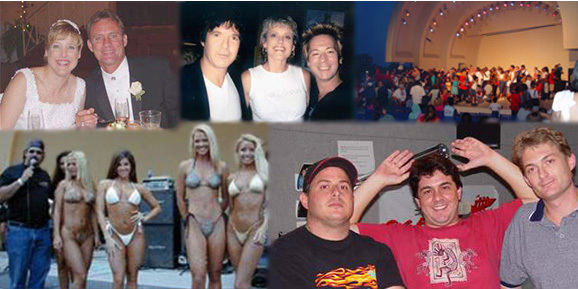 BroadcastDjs.com, has been in the entertainment/ music industry for over twenty years as a broadcaster, master of ceremonies, announcer, coordinator and interactive Disc Jockey. Specializing in weddings, parties, corporate events, reunions, bar/batmitzvas, graduations, promotions, contests, clubs, and outdoor functions. 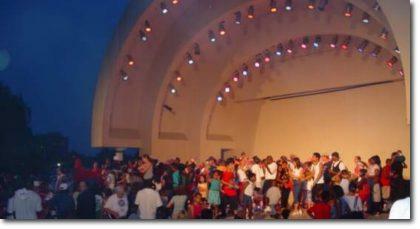 Choosing a professionally licensed and trained disc jockey for your event will eliminate any worry. 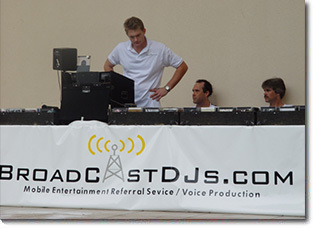 Our staff of elite on-air/mobile disc jockeys assumes the role of master of ceremonies, making all necessary announcements, coordinating all events, working hand in hand with the coordinator, photographer, videographer, caterer, banquet manager and even combining with other live acts.